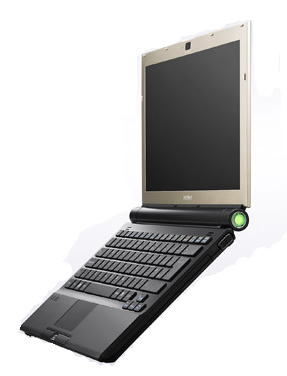 The changes Sony has made to the Sony VAIO VGN-TZ31MN/W have been merely cosmetic to keep it in line with other ultraportable notebooks in this price category. However, we remain impressed with what's on offer. While this machine will never compete with the new mini-notebook machines on price, there are no compromises made on performance, usability and design. 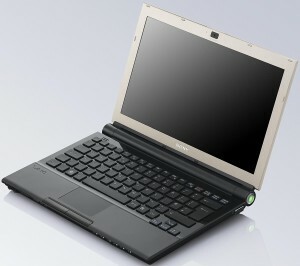 If you need a state-of-the-art notebook, the Sony VAIO VGN-TZ31MN/W has to be it. The VAIO VGN-TZ31MN is an evolution of last year's TZ11MN, but that's no bad thing - Sony's first TZ series machine did, after all, walk away with the award for best notebook of 2007 here at TrustedReviews. What the TZ31MN brings to the table is a better specification, that improves performance over the old model. It's also good to see Draft-N Wi-Fi finally making an appearance in a TZ machine. At £1,361 the TZ31MN isn't cheap, but considering what you're getting for that money, it's not expensive either. Despite what the Apple fans may think, Sony's TZ series notebooks are still the best ultra-portable machines you can buy. Up until recently, Sony had the high-end ultraportable market almost to itself - but that lack of competition didn't stop it achieving great things. The VAIO TZ21 we reviewed in January impressed us with its incredibly low weight and unprecedented portability, even if the price put it well out of most buyers' reach. This impressive ultraportable fills a narrow but handy niche in between the MacBook Air and Lenovo X300. U7600: Die U-Varianten verbrauchen maximal 11.9 Watt und stehen für "Ultra Low Voltage".» Weitere Infos gibt es in unserem Prozessorvergleich Vergleich mobiler Prozessoren und der Prozessoren Benchmarkliste .